The first edition of the Abu Dhabi International Hunting and Equestrian Exhibition, ADIHEX, was hosted in Abu Dhabi in 2003, with the late Sheikh Zayed bin Sultan Al Nahyan, former UAE president, honouring the event by visiting the exhibition. Sheikh Zayed then ordered that ADIHEX be made an annual event and since then the exhibition is being held annually in the UAE capital. ADIHEX has since then expanded into the world’s largest exhibition for hunting, equestrian and heritage preservation. 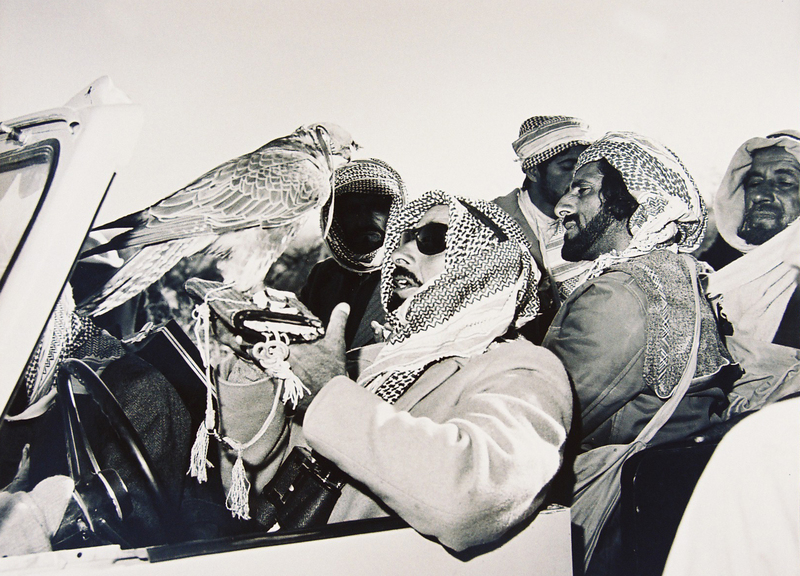 This year’s ADIHEX is dedicated to celebrating the legacy of Sheikh Zayed, the first falconer and one of the most significant naturalists in the world, who has since the 1930s, envisioned the need to strike a balance between falconry conservation and heritage, hunting and preservation of birds and hawks. Despite his experience at the time, Sheikh Zayed was keen on seeing environmentalists and organisations with decades of experience and commitment establish environmentally friendly communities for wildlife and the regulations binding the hunting practices. In 2005, the United Nations Environment Programme, UNEP, chose a team of seven international personalities branded to be the "Earth Heroes" in recognition of their efforts in protecting the environment and the late Sheikh Zayed was recognised for his profound efforts in the protection of the environment. When Sheikh Zayed became the ruler of Abu Dhabi emirate in 1966, he created the Association for Animal Welfare, which included a group of rangers who patrolled the deserts to ensure that there was no uncontrolled hunting of wildlife and enforced laws on illegal hunting. In light of the union, Sheikh Zayed worked hard to strike a balance between development and the environment and to preserve the rights of the future generations to enjoy life in a clean, healthy and safe environment. His initiatives have continued in the field of environmental protection. 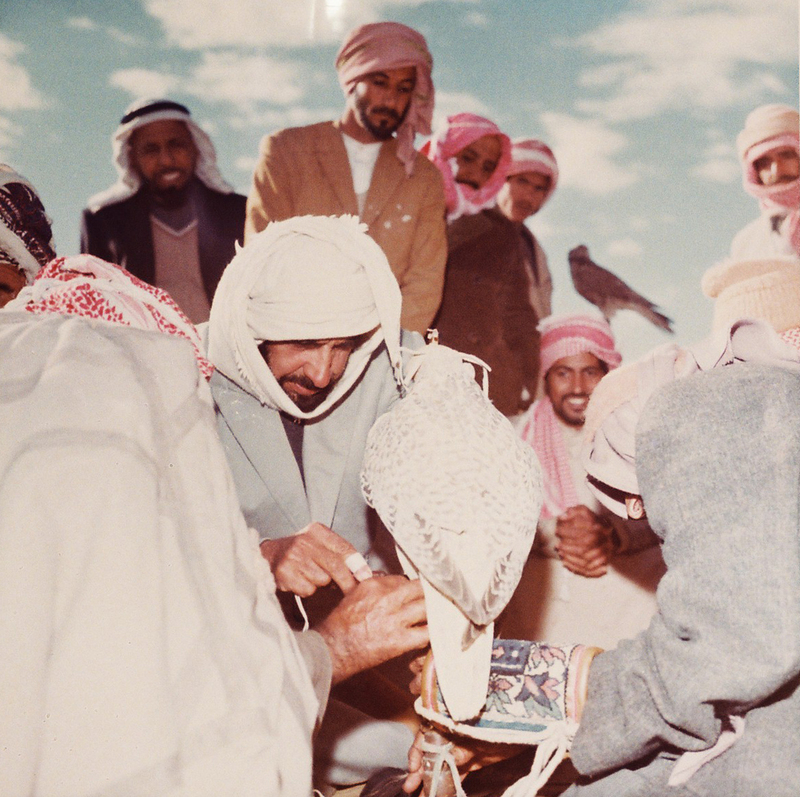 Sheikh Zayed ordered the organising of the first World Conference on Falconry and Conservation, which was held in Abu Dhabi at the end of 1976. The conference brought together falconers from different parts of the world for the first time. 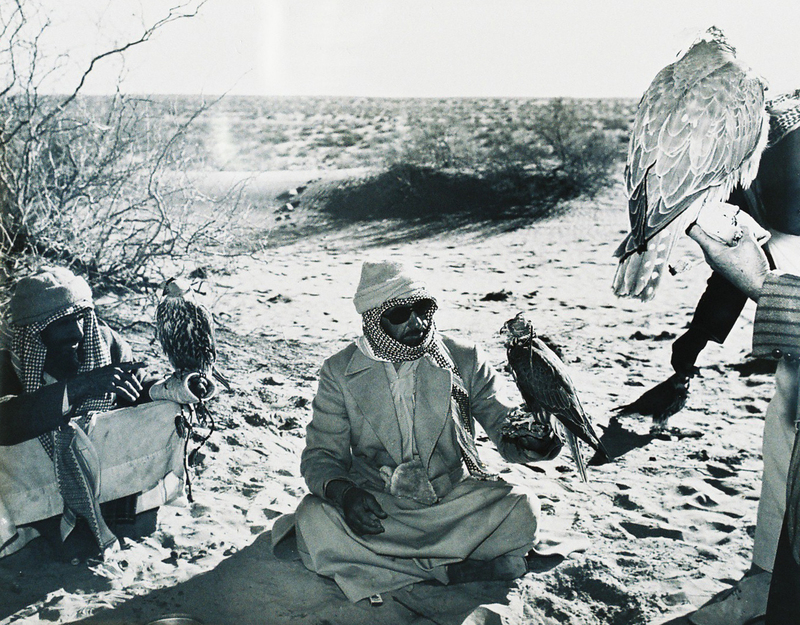 In 1989, the National Avian Research Centre, NARC, began its ambitious goal of producing Asian Houbara birds. The programme evolved into the International Fund for Houbara Conservation, IFHC, which is moving towards the long-term goal set by the late Sheikh Zayed to produce 10,000 Asian Houbara birds annually, to increase the wild flocks. The environment remained Sheikh Zayed's central focus till the end of his lifetime. In his speech at the 32nd anniversary of the UAE union, Sheikh Zayed said, "Since the formation of our nation, we have worked on the protection of the environment, conservation of wildlife and establishing all the necessary laws and regulations, programmes and projects that have made the UAE a pioneer in the field of environment. This has also made the UAE a model to be followed globally in the field of environment in regard to its protection and conservation." Majid Ali Al Mansouri, Chairman of the Higher Organising Committee of ADIHEX and Secretary-General of the Emirates Falconers’ Club said, "ADIHEX has worked diligently to emphasise the close relationship between falconry and conservation practices. "The first edition of ADIHEX in 2003 was honoured by Sheikh Zayed's visit. Other exhibitions that followed have sought to convey a message of promoting sports, preserving heritage and sustainability values to the world. The forthcoming exhibition will witness many activities that highlight the role of Sheikh Zayed in the development of falconry." The 16th edition of ADIHEX will be held from 25th to 29th September. The exhibition will be under the patronage of H.H. Sheikh Hamdan bin Zayed Al Nahyan, Ruler's Representative in Al Dhafra Region and Chairman of the Emirates Falconers’ Club. The event is organised by the Emirates Falconers’ Club and Informa Middle East, and is supported by the Environment Agency - Abu Dhabi, EAD; IFHC; the Department of Culture and Tourism, DCT, and the Cultural Programmes and Heritage Festivals Committee in addition to many local, regional and international media partners. The main sponsor is H.H. Sheikh Mansoor bin Zayed Al Nahyan Global Arabian Flat Racing Festival, while the gold sponsors are The National and Arabian Tents. The silver sponsors are Wahat Al Zaweya, the Dhabian Equestrian Club, Smart Design LLC and Tiger Properties and the bronze sponsors are AlMoe and National Geographic.